We were really excited to try Yummy Nummies, Yummy Nummies is a cool unique food craft where you can get creative and cook miniature treat which looks and taste just like the real thing only on a miniature scale. 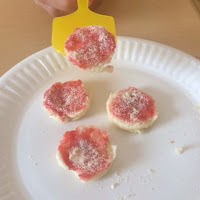 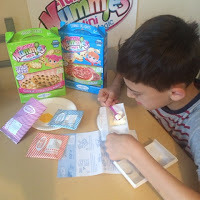 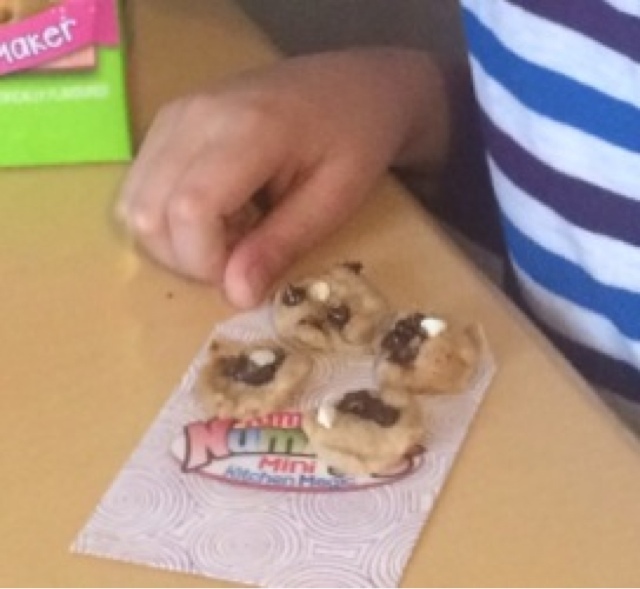 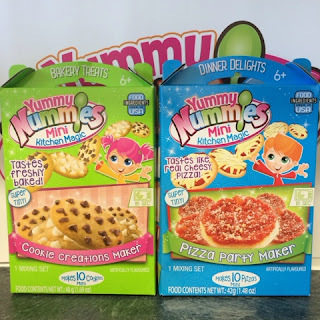 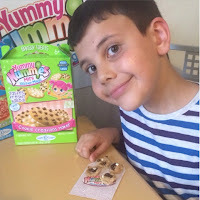 We were lucky enough to try Yummy Nummies Mini Kitchen Magic Pizza Party Maker and Cookie Creations Maker, The packaging is bright and inviting, So we were excited to get started. 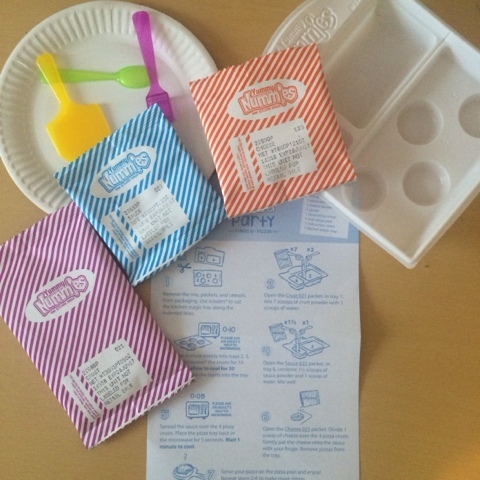 On opening the pack we had a few packs of measured ingredients along with scoops, spoon and a mixing/cooking, with easy to follow instructions. Each pack of Yummy Nummies can make Approx 10 pizzas/Cookie servings. The boys had the most amazing time getting creative, it wasreally very easy to following the step by step instructions. 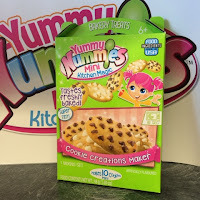 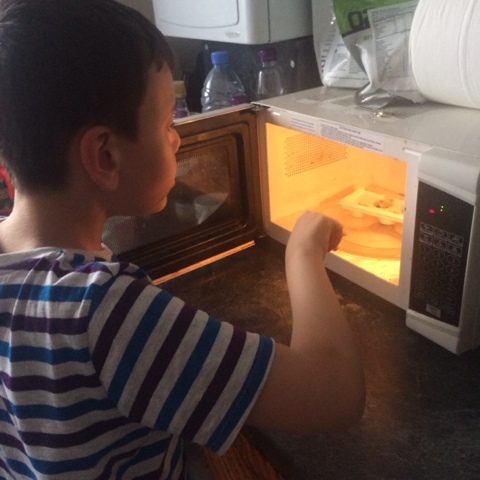 Cooking your Yummy Nummies creations is simple, simply pop the microwavable tray into the microwave for a few seconds. 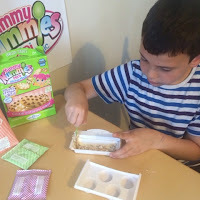 Once cooled we had these cool miniature treats, Not only did the boys have an amazing time creating these miniature treats, But we could also sample our creations, which I must say tasted really good just like the real thing but on smaller scale. The boys can't wait to make more Yummy Nummies creations, We really want to try the doughnuts next. 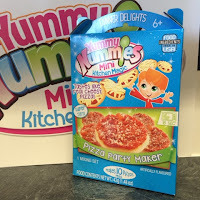 Yummy Nummies are available from all leading retailers and prices start from only £6.99. 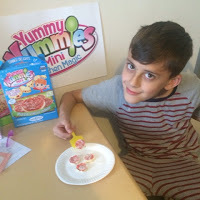 For us Yummy Nummies was a creative experience that we thoroughly enjoyed and cant wait to try again, for more information check out character online. 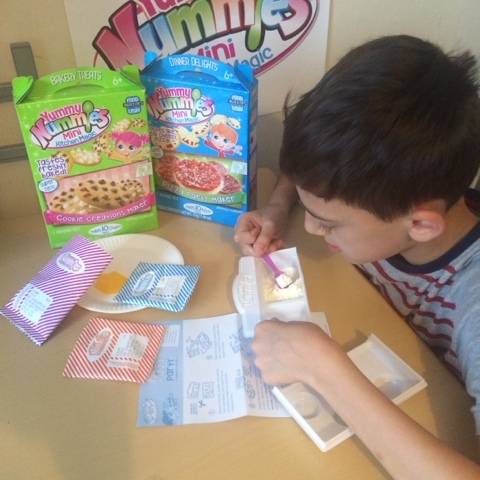 We were delighted to test Yummy Nummies for the purpose of this review, All thoughts are honest and that of our own opinion.